St. Christoph, in Austria, is a ski resort which is part of the Ski Arlberg area with St. Anton, Stuben, Lech, Zürs, Schröcken and Warth. 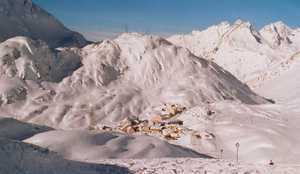 St. Christoph is best suited for intermediate skiers and snowboarders but there is a also a lot of terrain for beginners and experts too. There are 35 kilometers (22 miles) of cross country ski trails at St. Christoph. Artificial snowmaking is actually not necessary, St. Christoph is at 1765m. 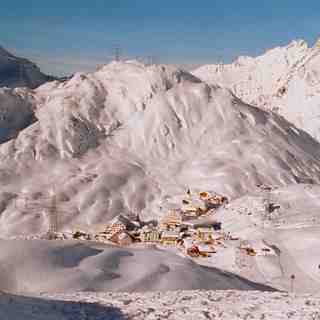 Nevertheless, a small proportion of the pistes at St. Christoph are covered by snowmaking. The nearest train station to St. Christoph is at St Anton am Arlberg. Next Airport is at Innsbruck, an hour away.